Substantial municipal law experience, including having served as City Attorney for the cities of Alice, Mathis and Orange Grove. Substantial governmental law experience, including five years as Assistant County Attorney for Jim Wells County. Broad experience in representing private commercial entities involved in general business and individuals with primary areas of need in real estate, probate, general business, and bankruptcy, with emphasis in representation of creditors in and representation of creditors in bankruptcy proceedings under Chapter 7, Chapter 13, and Chapter 13 of the United States Code. 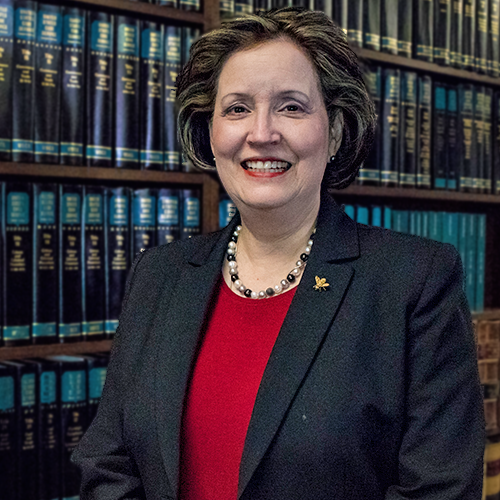 Admitted to the State Bar of Texas in 1978. Admitted to practice in the U.S. District Court for the Southern and Western Districts of Texas.